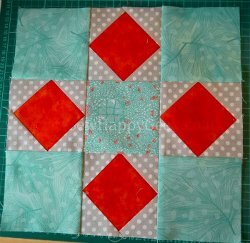 Everybody loves making baby quilts. 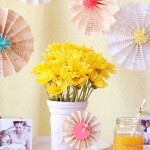 They’re the perfect gift for new parents: pretty, practical, and not too overwhelming for the quilter. 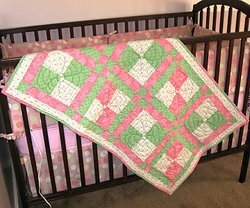 Plus, baby quilts have the added bonus of being incredibly versatile in terms of style, difficulty level, size, and materials. You really can’t go wrong. So whether you’re in the mood to make a full bed-size quilt or something small and snuggly, baby quilt patterns are the way to go. 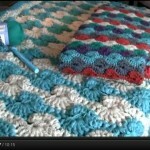 If you have any baby showers, birthdays, or announcements coming up, why not sew a baby quilt as a homemade gift idea? Anyone can buy a baby quilt from Target or Crate & Barrel. Make yours with a little love and see it last a lifetime! And don’t forget to download your copy of our FREE eBook, 14 Easy Baby Quilt Patterns for Boys & Girls! 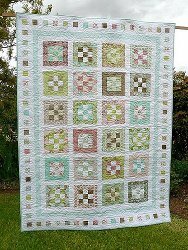 Plus, check out our Pinterest board that’s full of lovely baby quilt patterns! 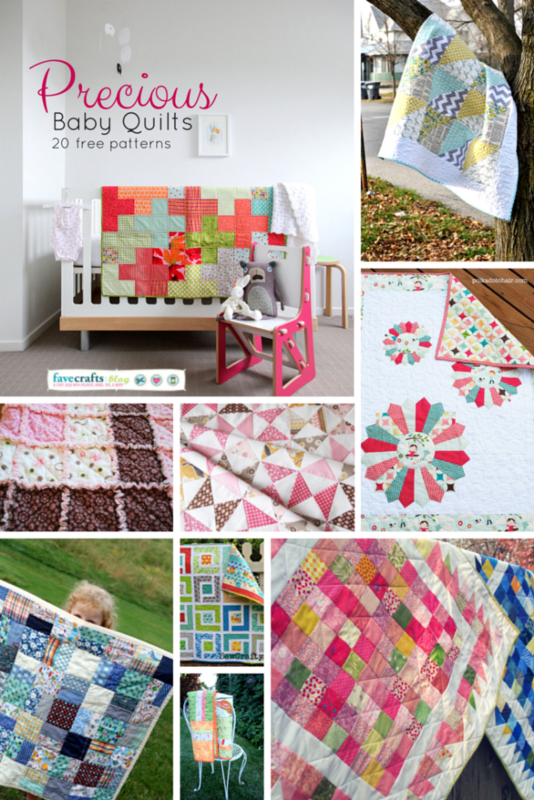 Follow FaveQuilts’s board Baby Quilt Patterns on Pinterest. 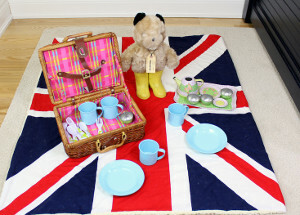 PLUS: Win the Leo the Lion Applique Cuddle Kit, the Sweet Dreams Boy Wee One Cuddle Kit, or the Scottie Girl Ziggy Cuddle Kit from Shannon Fabrics! 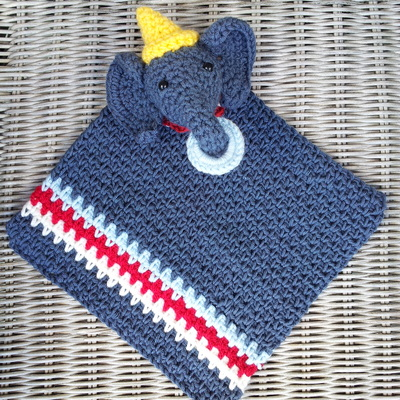 These kits will help you make the warmest, coziest, cuddliest baby and young child blankets you can imagine. What’s more, they’re absolutely adorable. The Shannon Fabrics Cuddle Kits combine cute patterns and designs with comfort to keep whoever’s nestled in them happy and warm, no matter how cold winter gets! Quilting queens and kings of the world, unite! 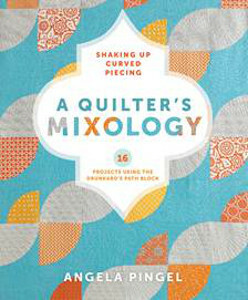 FaveQuilts.com has just released a thrilling new eBook brimming with baby quilt patterns! 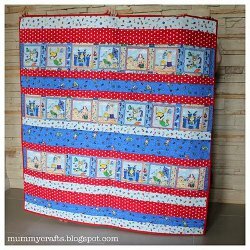 14 Easy Baby Quilt Patterns for Boys and Girls is your ultimate source for every type of baby quilt. 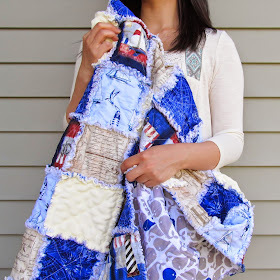 If you have a little one, or if you know someone who is expecting, nothing is more special than a meticulously constructed, home-sewn keepsake like a baby quilt. Parents will adore you and babies will slip into silent slumber beneath the results of your handiwork. 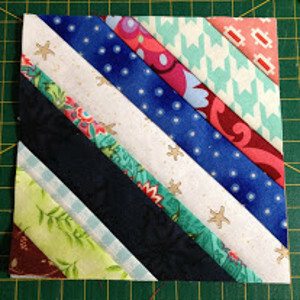 Beautiful blocks and delightful designs will dazzle toddlers and grown-ups alike. 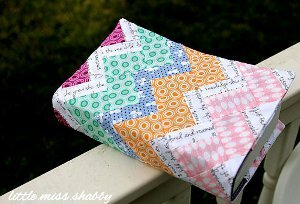 Any quilting enthusiast will love to make the quilting projects in 14 Easy Baby Quilt Patterns for Boys and Girls. 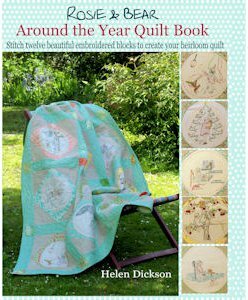 Whether you’re quilting for girls or boys, you’ll go “ga-ga” for all of the quilts in this great new eBook. If you’re quilting for a baby boy, you’ll find a whole section dedicated to your little man, including such gems as the Framed Charm Squares Baby Quilt (p. 28) and the Archipelago Baby Quilt (p. 18). 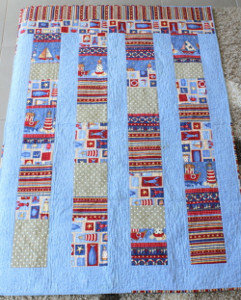 How can you be blue when you make a quilt in such a handsome baby boy blue? Then again, sometimes it’s better to think pink! 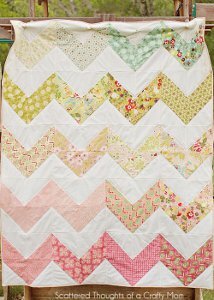 If you fancy something girly, lovely little ladies will adore the McKinley Quilt (p. 42) and the One Color Scrappy Baby Quilt (p. 36). 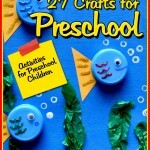 Your little one will cherish these gorgeous masterpieces for her entire life! 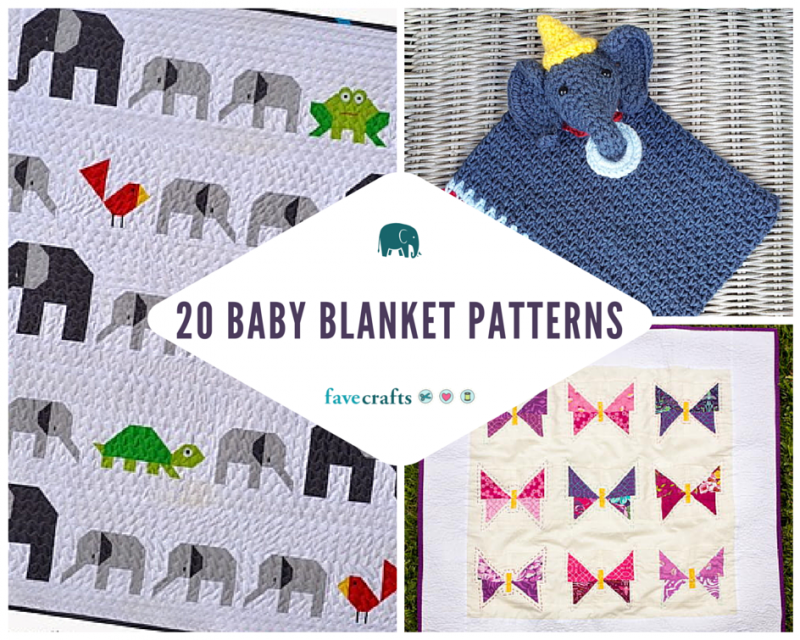 If you like the sound of these beautiful blankets and enthralling throws, download 14 Easy Baby Quilt Patterns for Boys and Girls by clicking here! 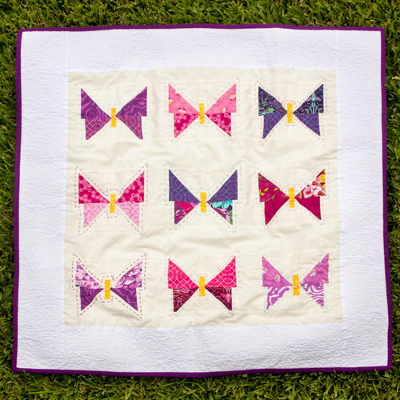 Download your very own copy of 14 Easy Baby Quilt Patterns for Boys and Girls today! Personally, I prefer to keep things gender-neutral in case of mystery babies and those little ones who embrace every color of the rainbow. 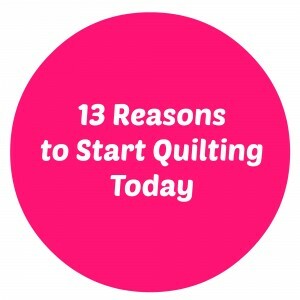 In that case, your best bet is an animal quilt! 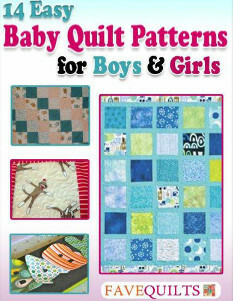 14 Easy Baby Quilt Patterns for Boys and Girls includes an entire section dedicated to animal quilts like the Green Pastures Baby Quilt (p. 9) and Gavin’s Marine Life Baby Quilt (p. 5). Try making your own animal quilt by downloading 14 Easy Baby Quilt Patterns for Boys and Girls right here! 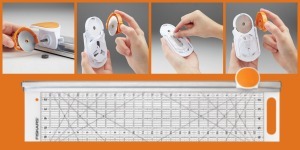 If these sound complicated and time-consuming, never fear! 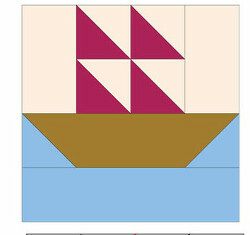 Simplify the process with the applique baby quilt patterns in 14 Easy Baby Quilt Patterns for Boys and Girls. 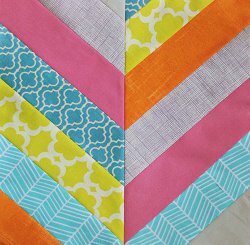 Try a Diagonal Baby Quilt (p. 13) for a new slant on an old favorite, or brighten up the room with the springy Squares and More Baby Quilt (p. 11). 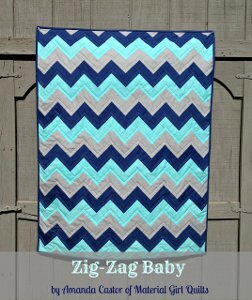 If you like what you see, click here to download 14 Easy Baby Quilt Patterns for Boys and Girls, the latest eBook from FaveQuilts.com! 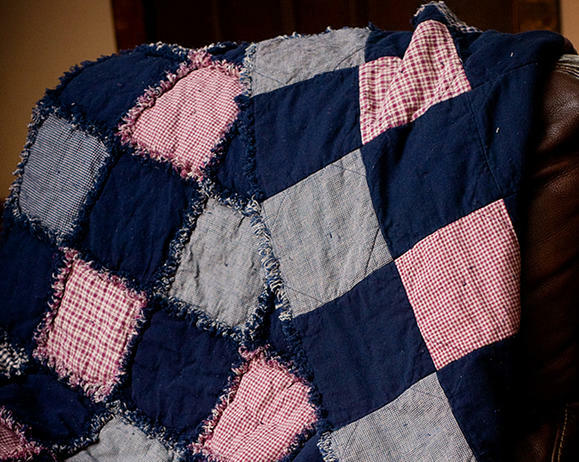 Which of these baby quilts is your favorite? I’m a big fan of all of the animal quilts!